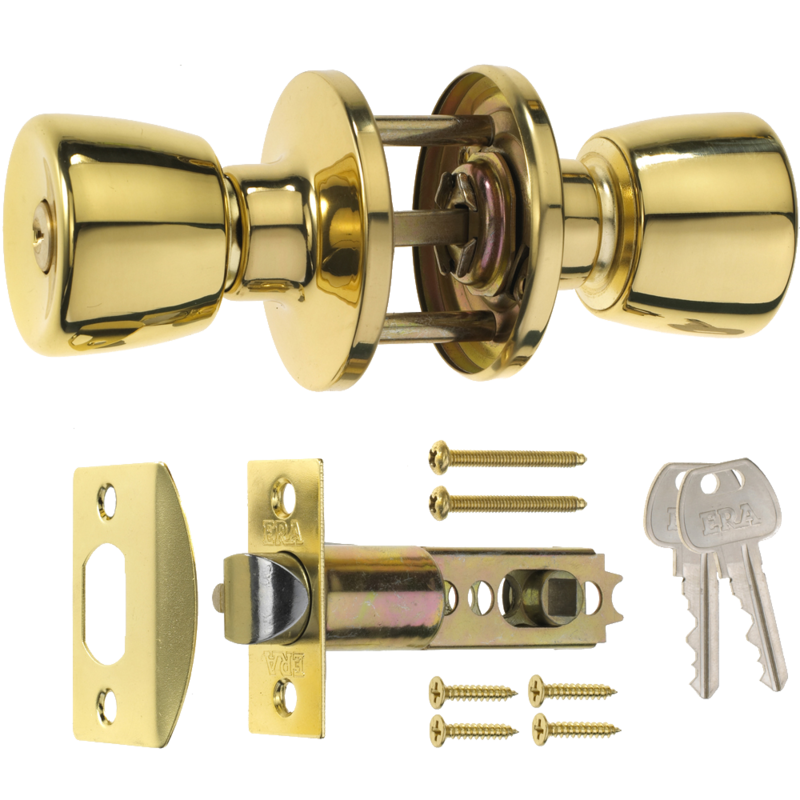 This Asec Entrance Knobset is supplied complete with fixing screws, 3 keys and a tubular latch with an adjustable backset between 60mm & 70mm. 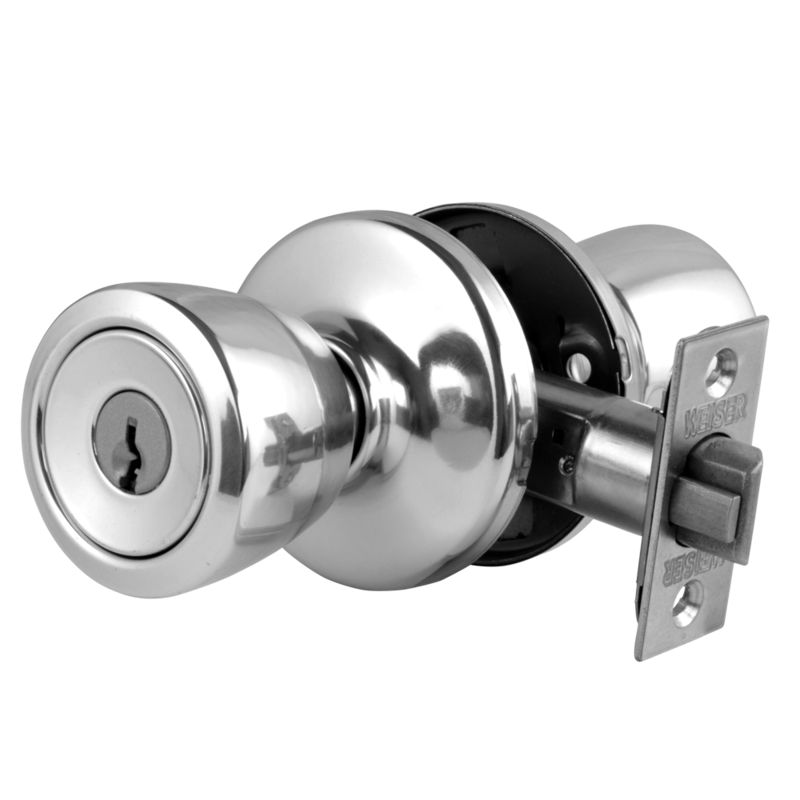 Using the keys provided it can be locked and unlocked from either side of the door. 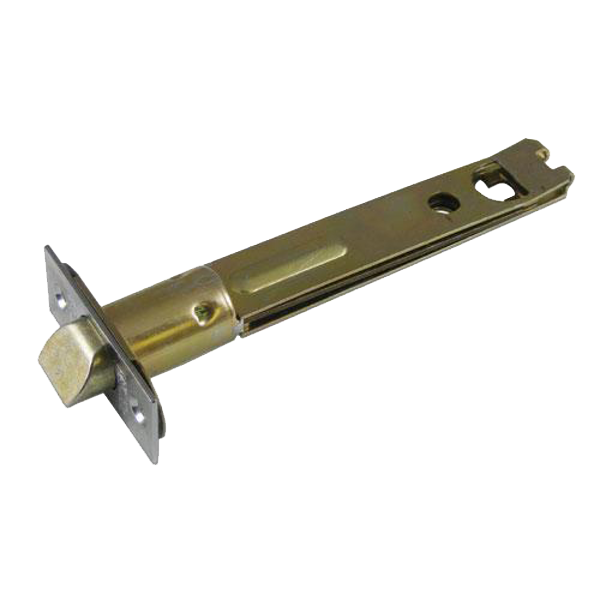 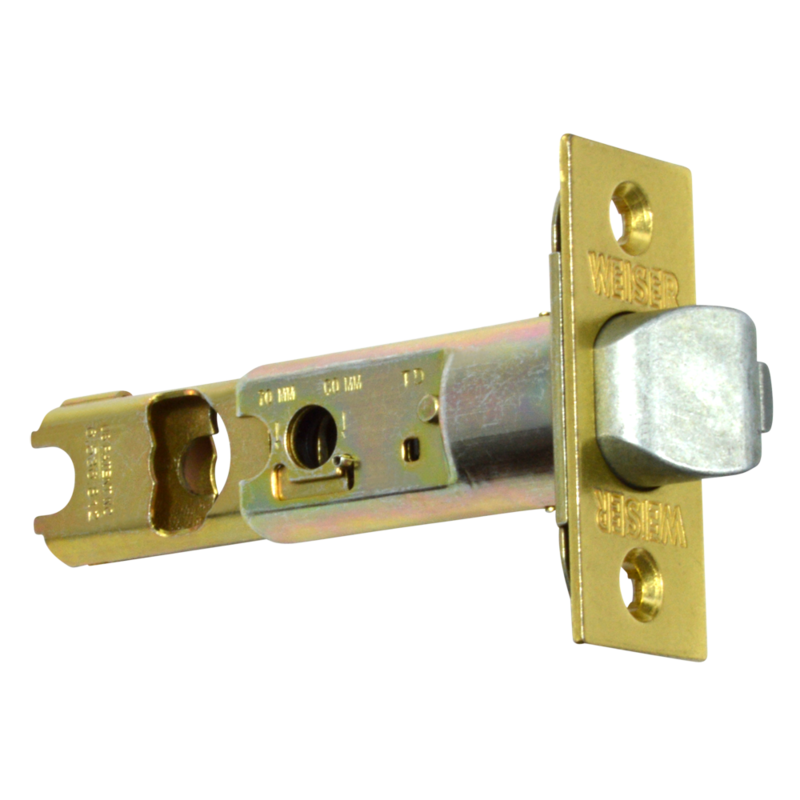 This Asec Passage Knobset is supplied complete with fixing screws and has an adjustable tubular latch. 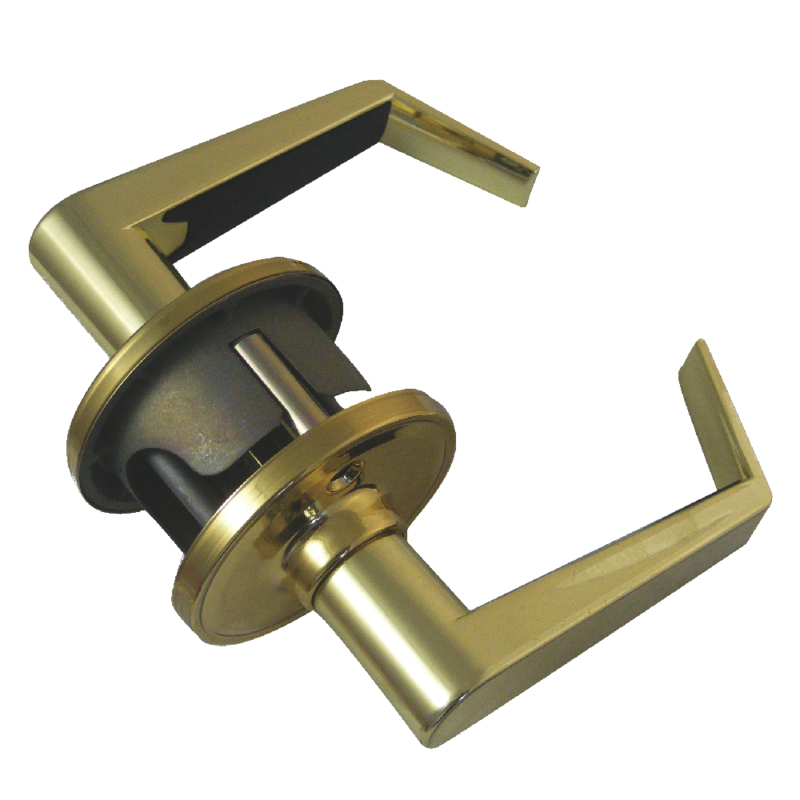 It is non-locking, making it ideal for giving free access to internal passageway doors. 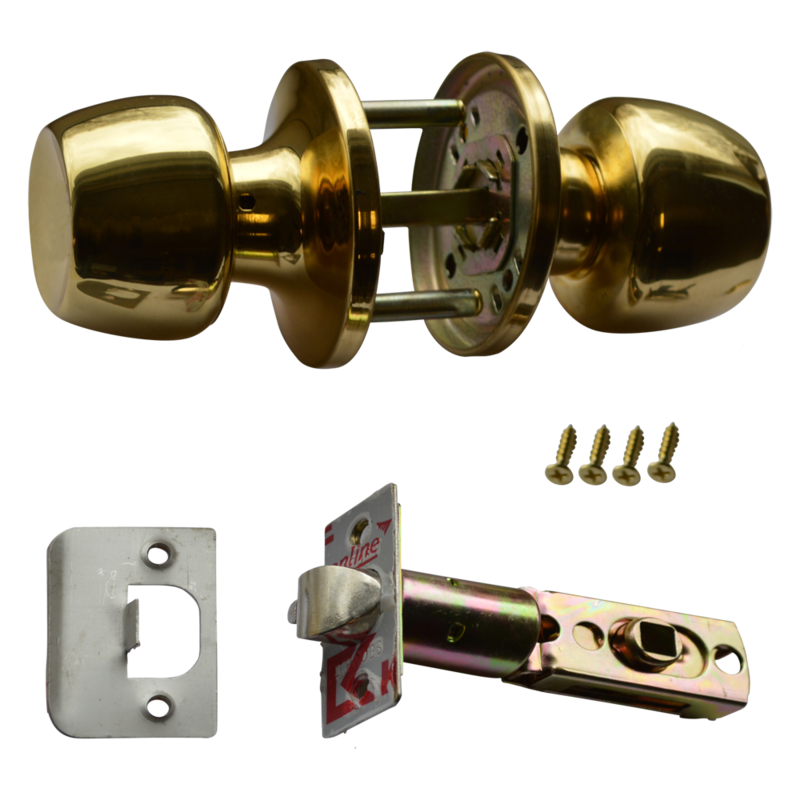 This Privacy Knobset by Asec is supplied complete with fixing screws and an adjustable tubular latch, combining privacy with safety which makes this kit ideal for use in bedrooms and bathrooms. 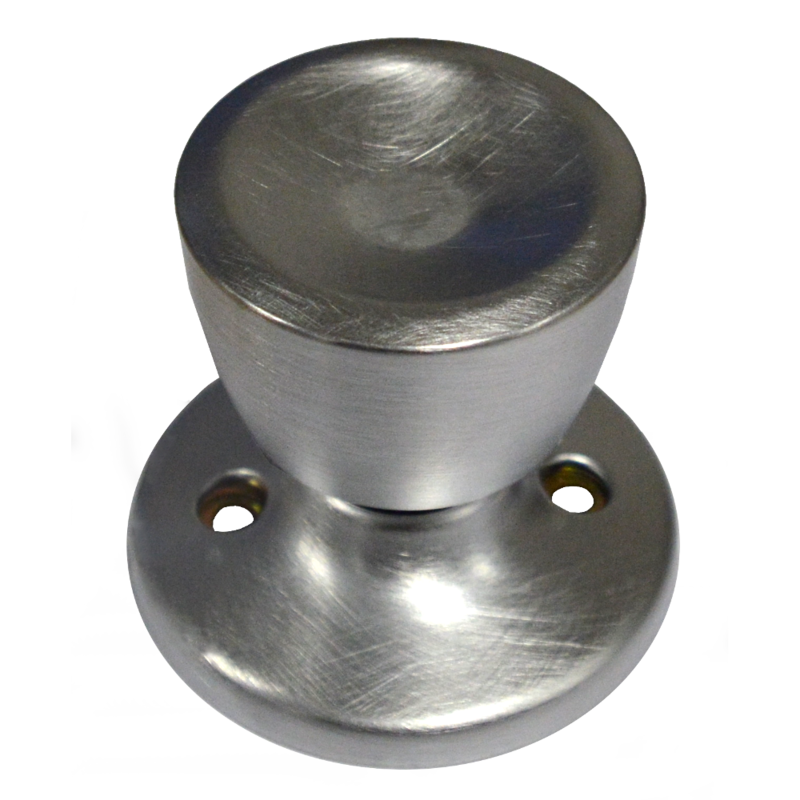 The inside knob has a turn fitted to it which locks out the knob on both sides, if emergency access is required you can used the slotted key provided or another flat item such as a coin to gain entry. 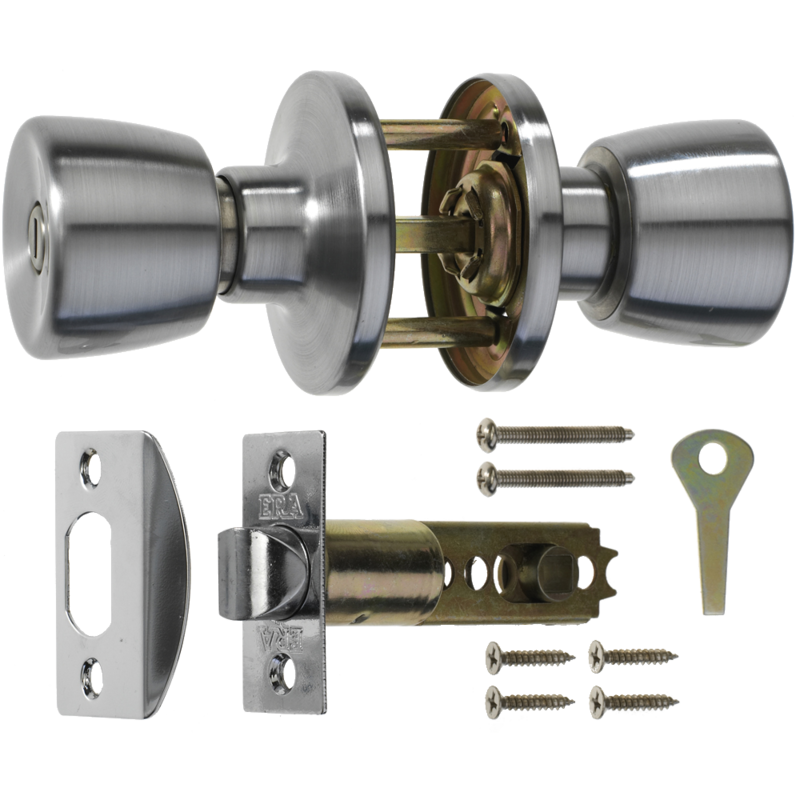 The ERA 166 range of Door Knob Sets are designed for applications on both front and back doors, have a tubular latch adjustable to either 60mm or 70mm and can be locked from either inside or outside. 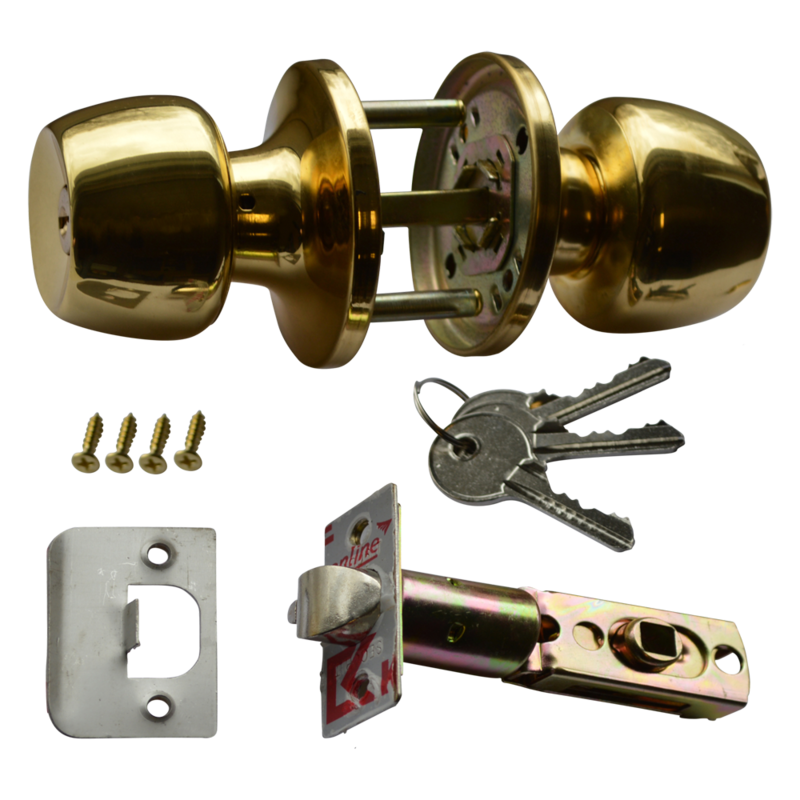 This set meets all customer requirements and includes 2 keys, necessary screws, fittings and the door knobs. 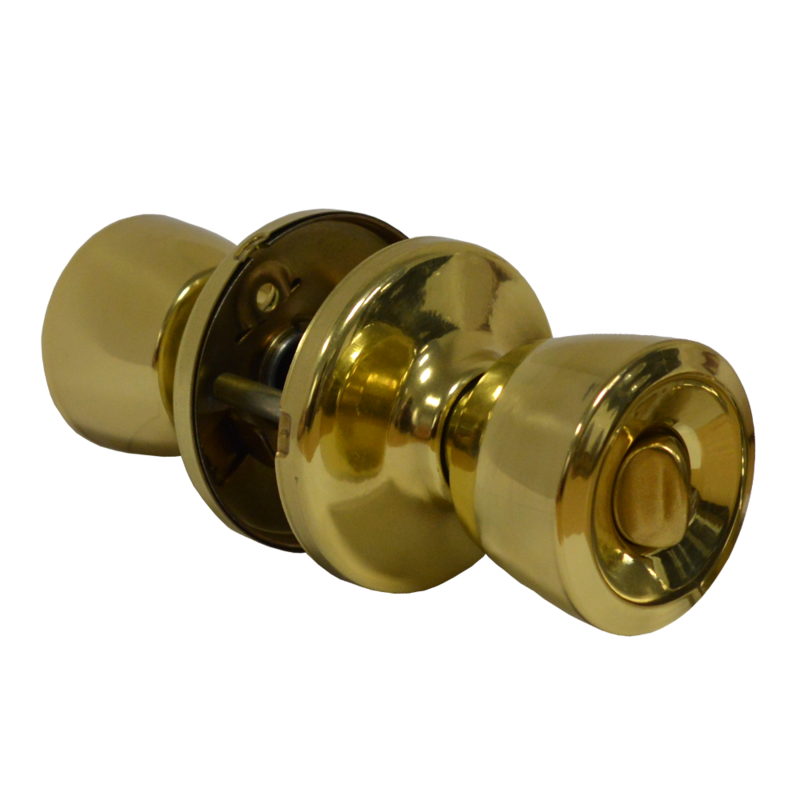 The ERA 168 Privacy Knobset range of Door Knob Sets are particularly suitable for bathrooms and bedrooms as they combine safety with privacy. 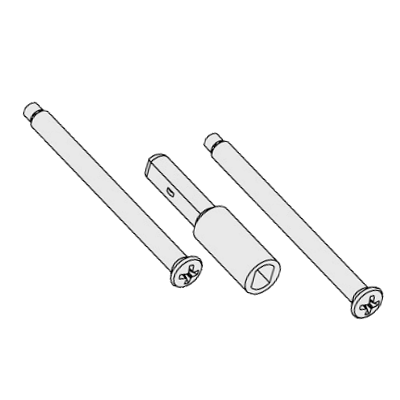 Not only does the set have an external knob as a emergency release, it also has a tubular latch adjustable to either 60mm or 70mm. 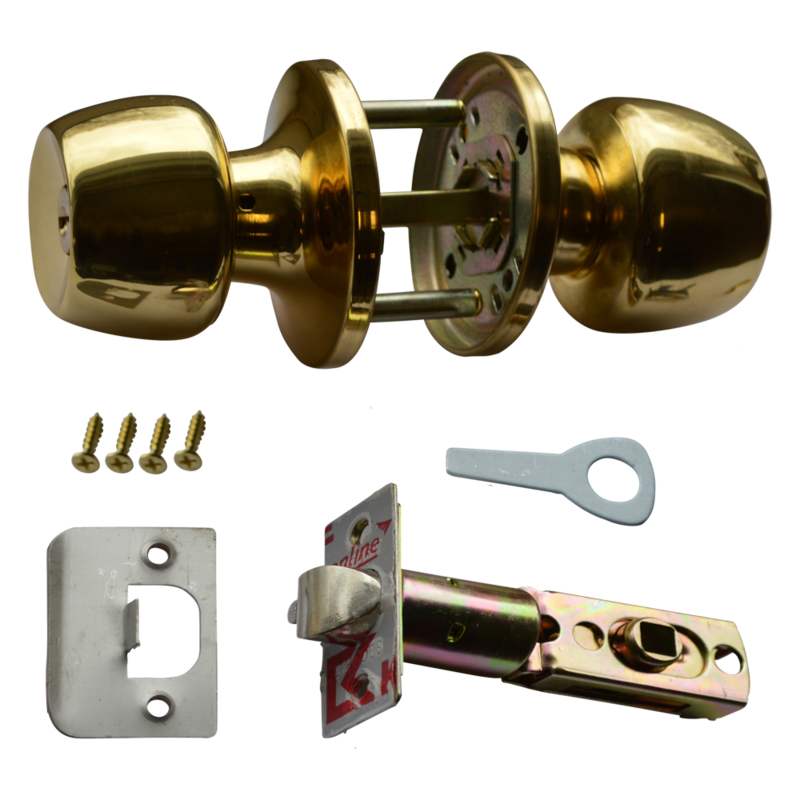 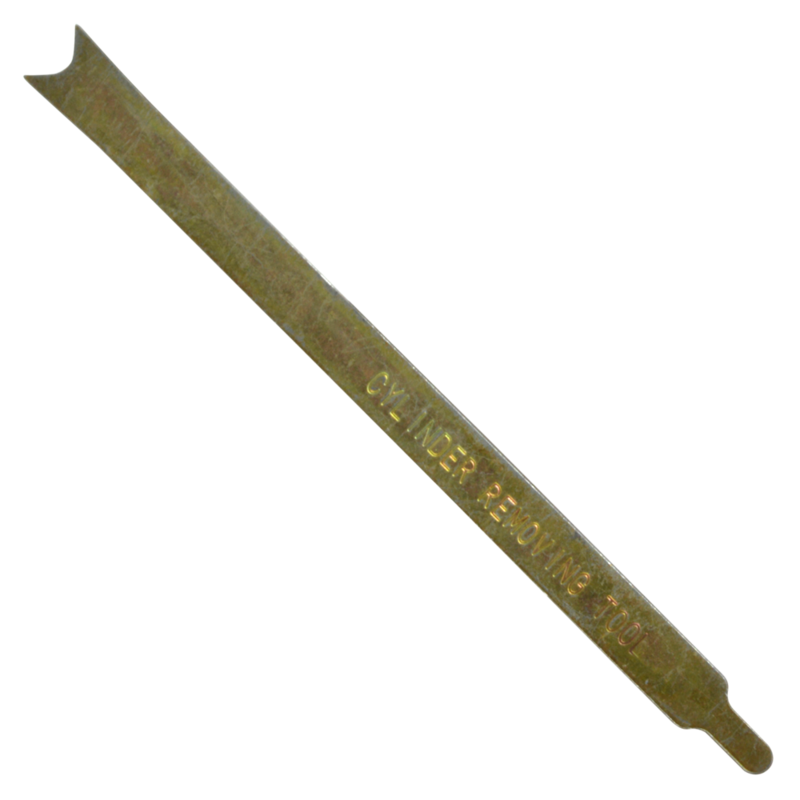 This Era 168 Privacy Knobset is easy to install. 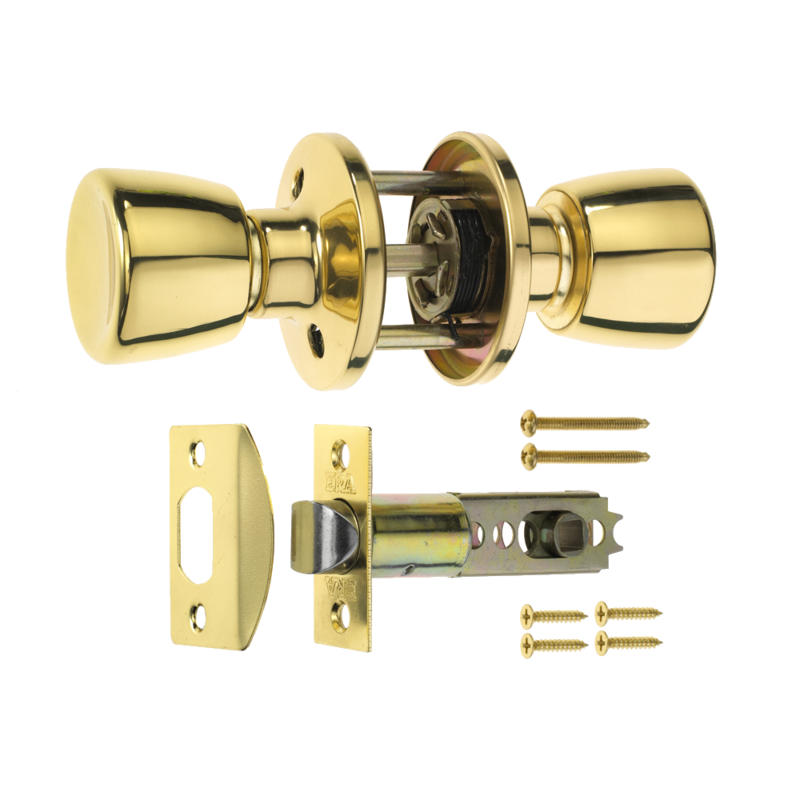 The ERA 170 Passage Door Knob set is a non locking knob set suitable for internal doors which allows free access at all times. 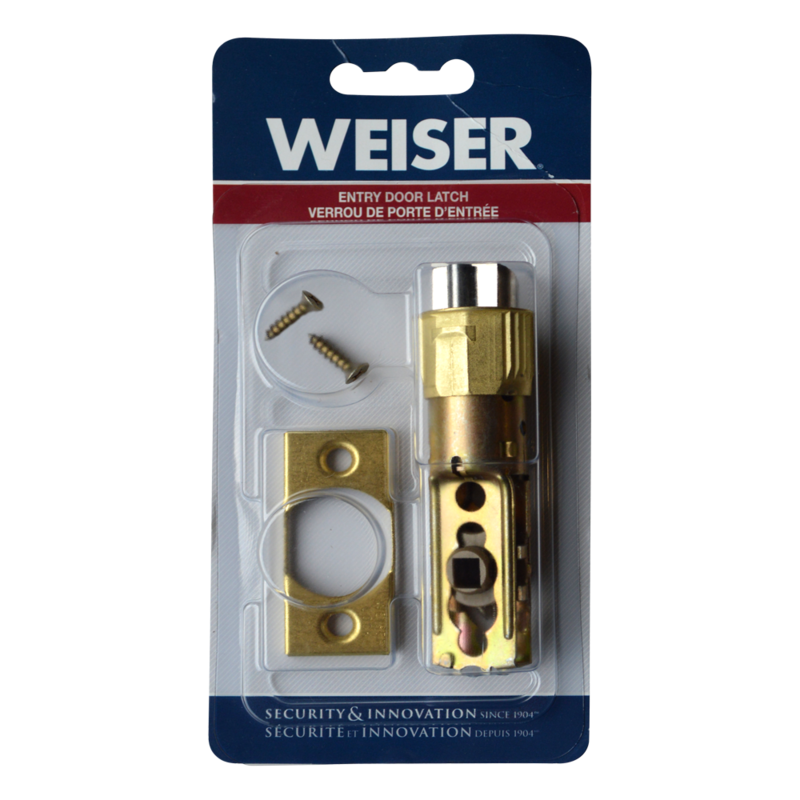 Extension kit for Weiser knobsets to replace the standard tie bolts and extend the spindle in order to suit thick doors.